Does this sound familiar? You are given a challenging math problem during a workshop and, of course, not enough time to solve it. The facilitator is moving on and you look around the room to witness an amazing phenomenon: participants are still trying to figure out the solution to the problem, even after the answer has been given. It is not that they don’t believe that the given solution is correct, but they want to persevere and say that they were able to find the solution themselves. Presented with a problem, we first try to understand it. We figure out what the problem is asking and what information is given to us. We look for access points by considering multiple representations of the problem. We ask questions and develop ideas and strategies or we connect to prior knowledge, looking at special cases. Perseverance comes as we explore and test our strategies. We don’t just try one strategy and give up. We begin with the strategy we feel is most appropriate, continuously ask if our results make sense and modify our strategy as more information is revealed. These are the skills that Standards for Mathematical Practice 1 (SMP 1) is intending to have students develop. So, what should be present in instructional materials to help achieve this goal? Looking at instructional materials, we want to see grade-level-appropriate opportunities for students to develop the skills to make sense of problems. We want to ensure that students have opportunities to be challenged, and not only make sense of problems but also persevere in solving those problems using strategies they learn and develop. The most challenging aspect of seeing this in instructional materials is understanding what this looks like for each grade level. In Kindergarten through grade 2, students might use pictures, counters, or some other type of concrete manipulative to show what is happening within a problem. 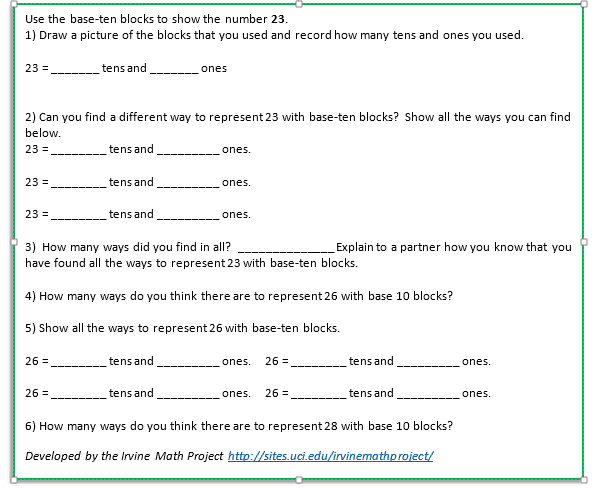 For example, students could use base ten blocks to find different groups of tens and ones that will add up to a given number. Students should be encouraged to begin self-checking by asking if their results or steps make sense. 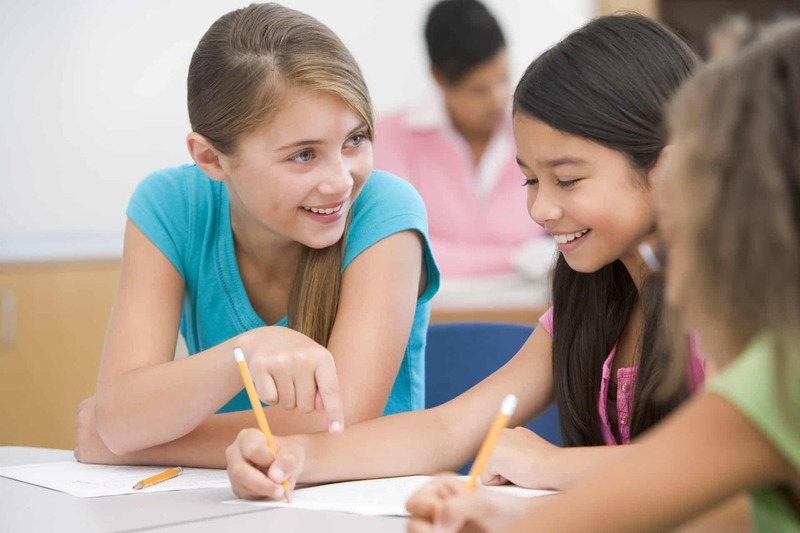 In grades 3 through 5, students will build on the skills they have developed in grades K-2. 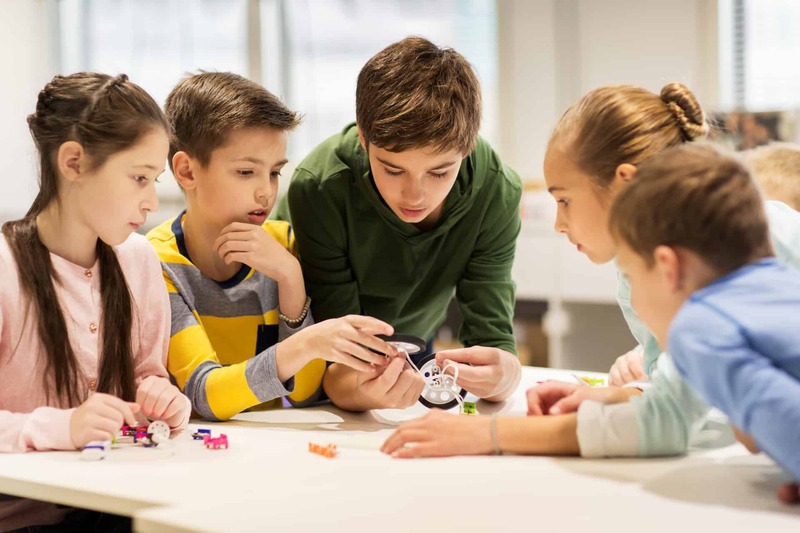 While students may still use pictures or concrete manipulatives to aid them in understanding the problem, they have opportunities to extend their skills by now considering different strategies to find the solution. As students become more confident, strategies can turn to the use of numerical equations. In grades 6 through 8, educators should still see the development of students’ ability to make sense of problems. Problems in these grades should give students opportunities to make sense of the problem’s constraints and goals. The development of multiple strategies should be encouraged and students should be considering which would be the most efficient or provide the desired results. Opportunities should be available for translating between different representations of problems, for example, taking the written or verbal description of a problem and writing an equation or mathematical expression. 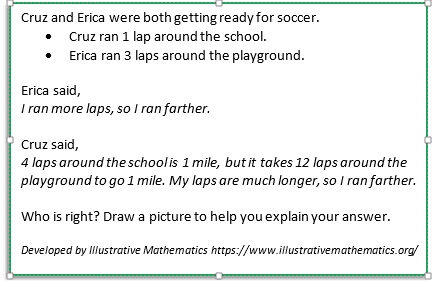 Drawings can still be used to make sense of the problem and help with visualization, and students can still use concrete examples to help solve abstract problems. In high school, students should be given opportunities to continue to build and fine tune their sense-making and perseverance skills. Opportunities to engage with real-life complex problems should be present. 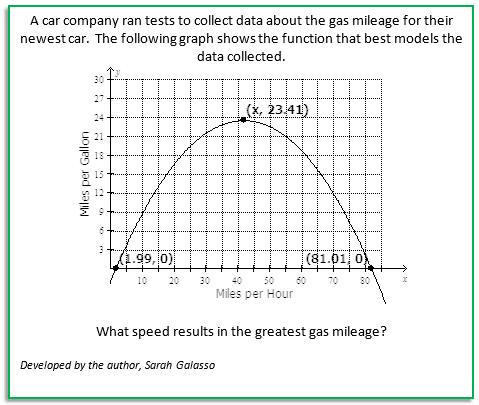 Students should still have opportunities to make sense of information given in different representations such as graphs, charts, verbal descriptions, and equations. Students should be considering multiple strategies including breaking the problem into smaller pieces and then combining the results to present a cohesive solution. Making sense of problems and persevering in solving them (SMP 1) is a critical skill. This is one of the SMPs that should be present in the majority of lessons and activities found in the instructional materials. While scaffolding may be present to help students build their mathematical confidence and develop perseverance, instructional materials need to provide quality opportunities for students to be challenged and continue to grow. 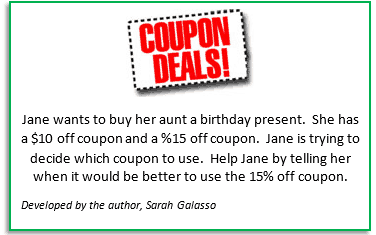 About the Author: Sarah Galasso began her career teaching high school mathematics in Anaheim, CA. While still a classroom teacher, Sarah has been transitioning into her newest role as Co-Director of the Irvine Math Project. In this role, Sarah has been able to support multiple school districts in developing aligned curriculum and providing professional learning opportunities for teachers. Through her role within her school district and at the Irvine Math Project, Sarah has been able to work with many other organizations to better understand aligned instructional materials and assist teachers as they transition to a collaborative classroom. Sarah holds a bachelor’s degree in Mathematics with a minor in Chemistry from Whittier College, and is currently completing a master’s degree in Curriculum and Instruction. 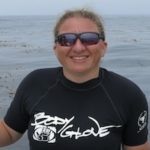 She is also a Master Scuba Diver Trainer and teaches a litany of scuba diving courses in her spare time.